Sprucing up the colors in your bathroom is a simple but highly effective way of improving the appearance of your bathing area. 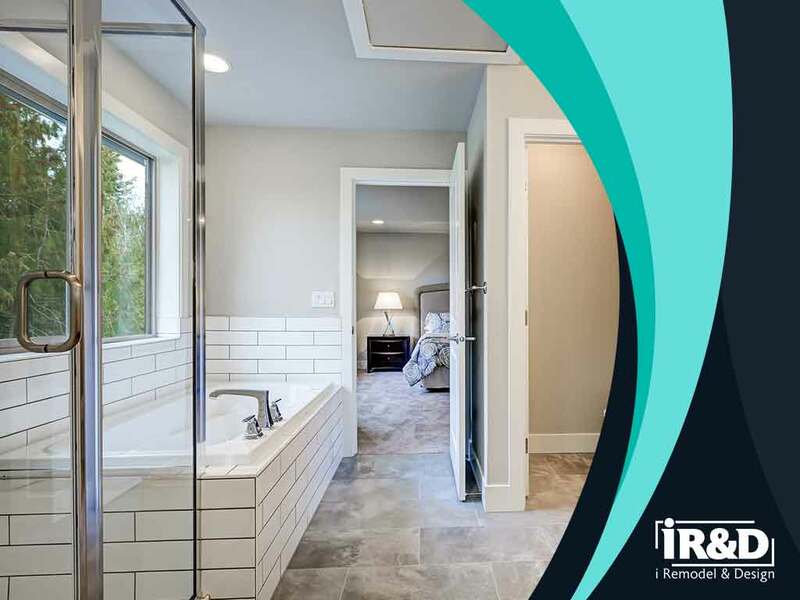 Transform your humdrum walls with these refreshing color schemes from bathroom remodeling expert i Remodel & Design. Blue is calming and visually arresting at the same time. To add variety to your bathroom’s interior appearance, mix and match different textures with the same hue of blue. You can also pick an accent color, such as sky or cerulean blue, and pair it with neutral colors like pearl white or bone gray for a subtle yet dramatic effect. Paint your cabinets, shelves and backsplash blue for an immersive and relaxing atmosphere. Chiffon white, caramel brown, pale mint and slate gray are only some of the neutral colors you can experiment with for an elegant yet cozy bathroom interior. Use these colors on your storage cabinets, tiles, bathtub and even your bathroom towels for a coherent look. The good thing about this particular color scheme is that you can also use this for your kitchen remodeling project so the overall design of your home’s interior remains coherent. Don’t be afraid to use bold colors like tangerine or purple in your bathroom to keep things more interesting. You can incorporate these colors into patterns or as accent pieces to avoid oversaturation. Keep your bathing experience fun and invigorating with colors that pop. If you’re not a fan of loud colors, settle for pastels or subdued colors like lavender, mint green or blush pink instead. i Remodel & Design is the expert when it comes to remodeling. We specialize in a wide variety of home improvement services like basement remodeling, home additions, closet design and many more. Call us today at (703) 634-7003 to learn more about our services. We cater to both commercial and residential properties in Great Falls, VA.